As soon as I saw his description, I knew who I was going to match him with. Each of our Visionaries gets matched with a patient. 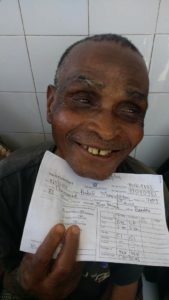 They get a photo and description of the patient to whom they gave sight. These descriptions include age, job, and sometimes family information. I am always looking for matches that will connect to the heart of the donor. A few months ago, Meheza sent me photos and a story about a man who had just received sight. As soon as I saw his description, I knew which of our Visionaries I was going to match him with. Ashtin Taylor was one of our very first Visionaries. 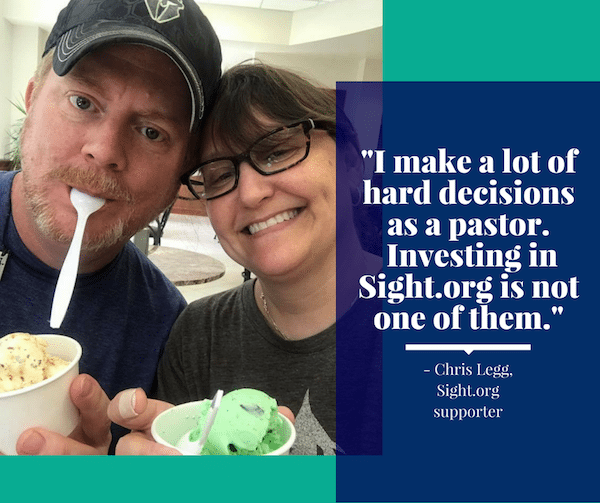 She has been donating monthly to give sight for almost two years. 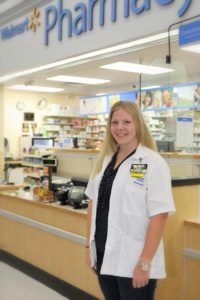 Ashtin is a pharmacist, so when I saw that Adoli was a pharmacist, I just knew I had to match them together. We don’t see many patients who are pharmacists. In fact, I’m not sure we have ever seen one. 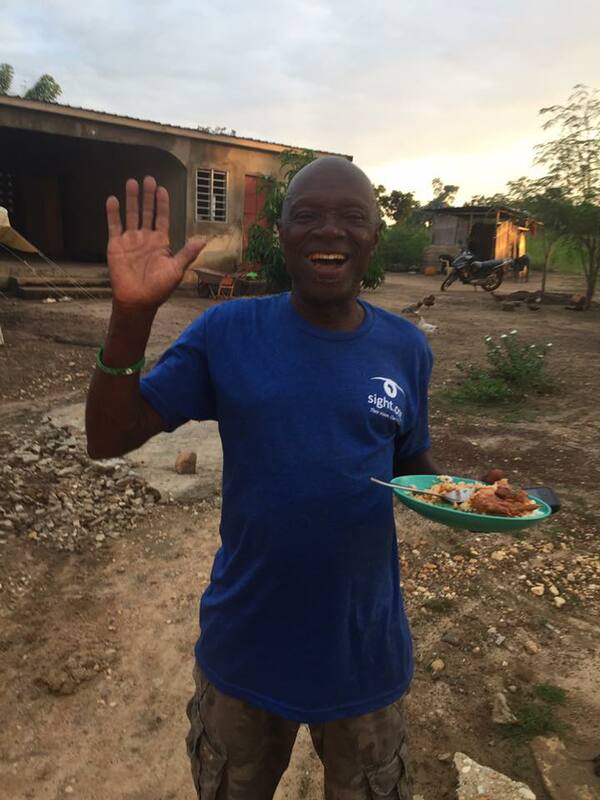 Most of our patients are farmers, produce sellers, teachers, or pastors. When I texted Ashtin with the photo of Adoli and his description, she was so thankful. Ashtin and Adoli may never meet in person, but will always be connected in a very special way. We are beyond thankful for each one of our Visionaries. 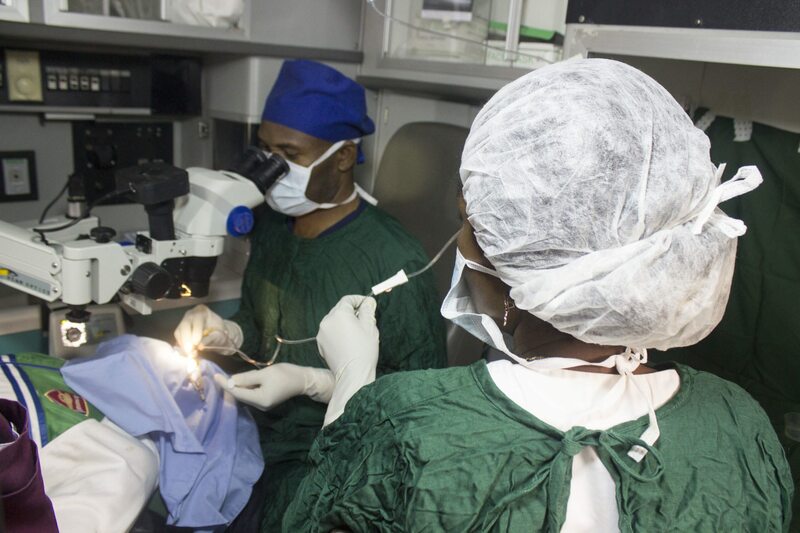 Their monthly support keeps eye surgeries going. 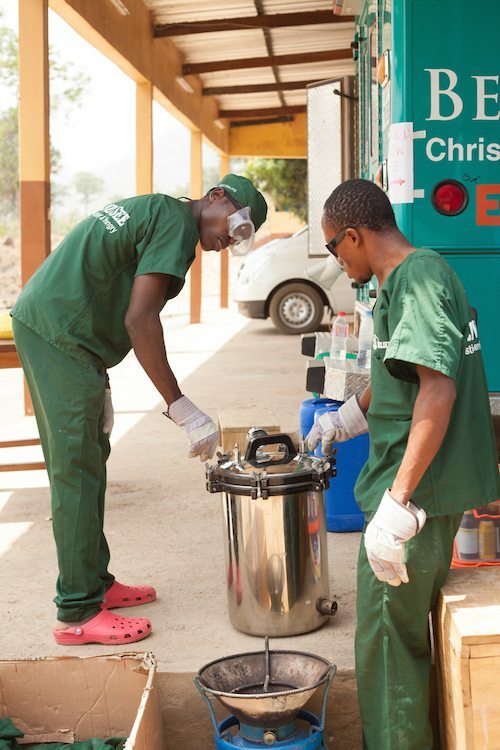 They open a door for the gospel to be shared with each patient. Will you open a door too? 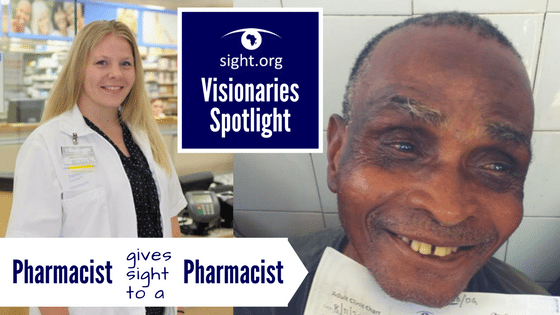 African patients contributing so that future patients can see. It has always been our desire to build up the African community. 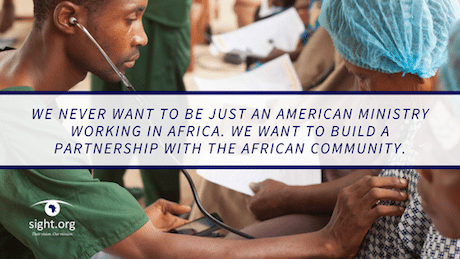 We never want to be just an American ministry working in Africa. We want to build a partnership with them. That is why 80% of our full time staff are Africans who live in Togo year round. All of our pastors, medical staff, and agricultural staff are Africans. We do what we can to build up the economy of Togo. 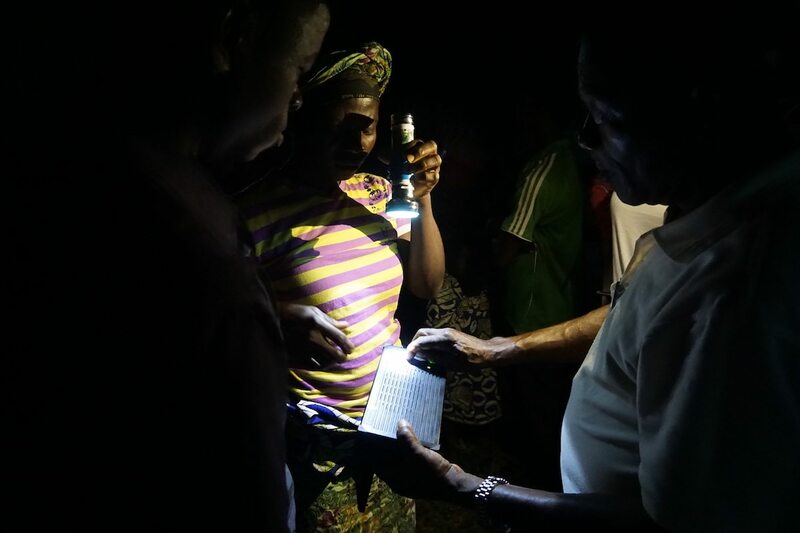 Even when we take supplies to Togo, we check first to see if those supplies can be purchased in Togo instead of the United States. We have been around the world and have seen countries and cultures that are so accustomed to American charity, that they are no longer able to function on their own. 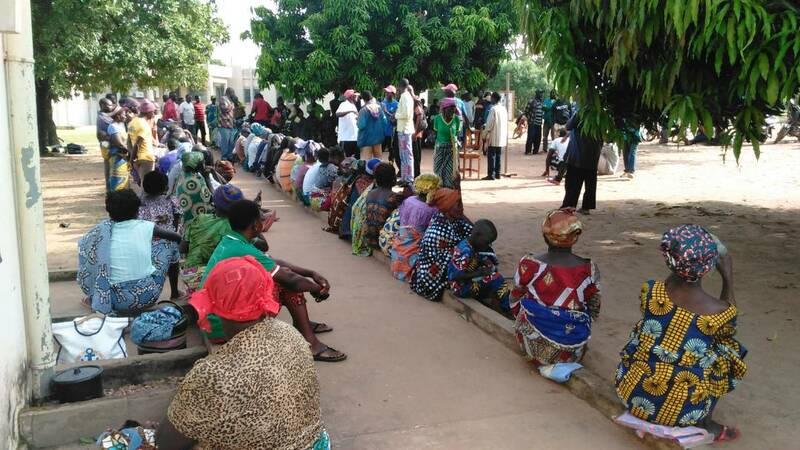 Togo is not yet accustomed to American charity because there are very few western non-profits in Togo. We do not want to be the ones who create this American dependence. Therefore, we are constantly setting standards for our ministry to keep this from happening. ***Books such as Toxic Charity, Mountains Beyond Mountains, and When Helping Hurts have influenced the standards we have set. We have also been heavily influenced by the documentary, Poverty, Inc. We highly encourage you to check these resources out if you have any questions about the direction we are moving as a ministry. In 2018, we have decided to start requesting our patients make some sort of contribution. They can bring a few thousand CFA (equivalant to a few American dollars) or simply bring a handful of produce from their farms. These contributions will never be enough to pay for their surgeries. The purpose is not to have these contributions pay for their surgeries. 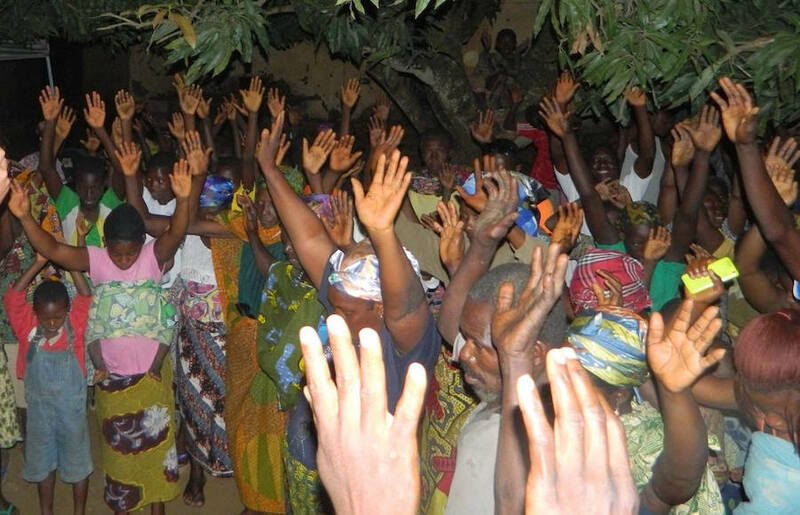 The purpose is for the people of Togo to feel that they are a part of this ministry. 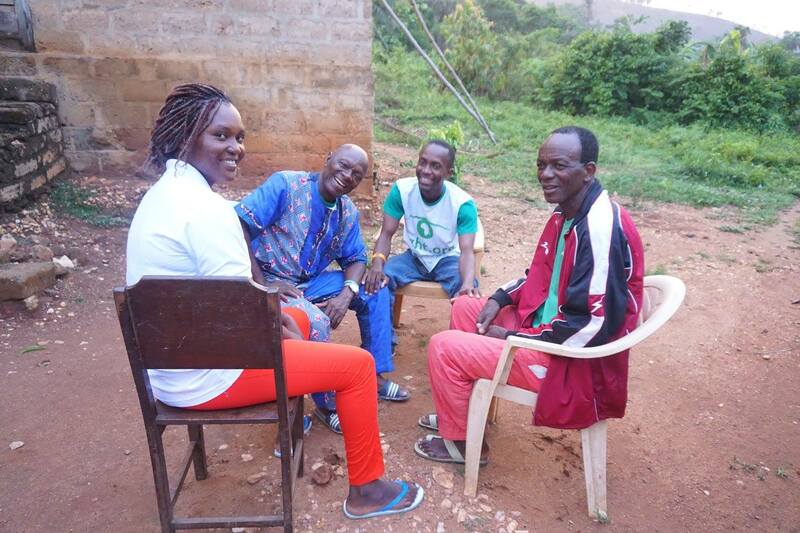 The purpose is to bring them into a partnership with Sight.org. 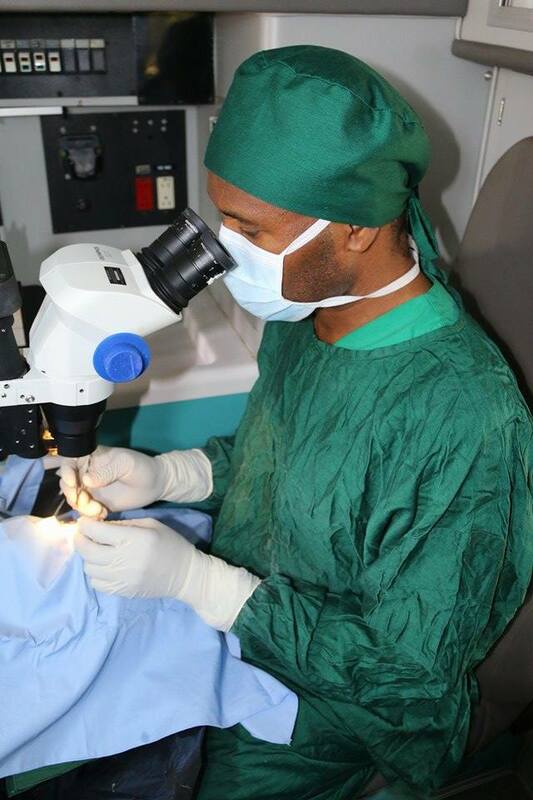 When they bring a contribution, we tell them they are giving so that future patients can also receive sight restoring surgeries. It is a sort of “pay it forward” mentality. 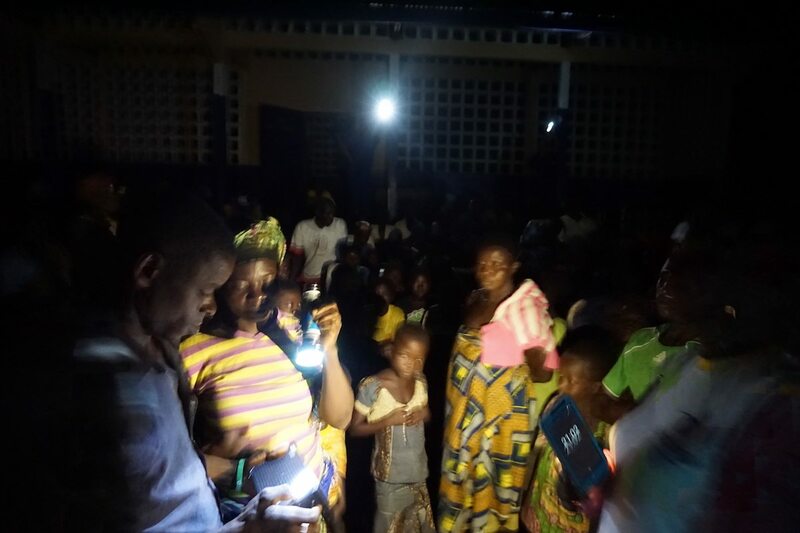 The people of Togo are not helpless. They are hardworking, responsible people. They want to pay for their surgeries. Many have tried to pay for their surgeries, but that would be the equivalent to several months wages. Last week, we told the first group of patients that we would like for them to contribute something small on the day of their surgery. 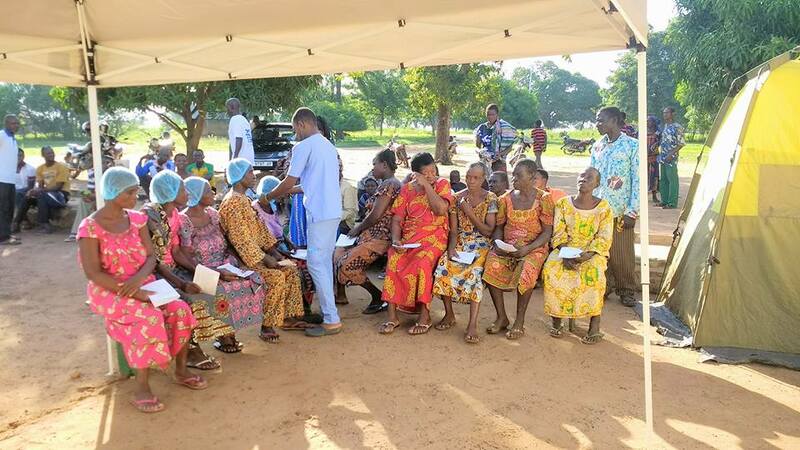 One patient brought 4000 CFA ($7.44 in American dollars). This isn’t much but it showed his desire to be part of our ministry. 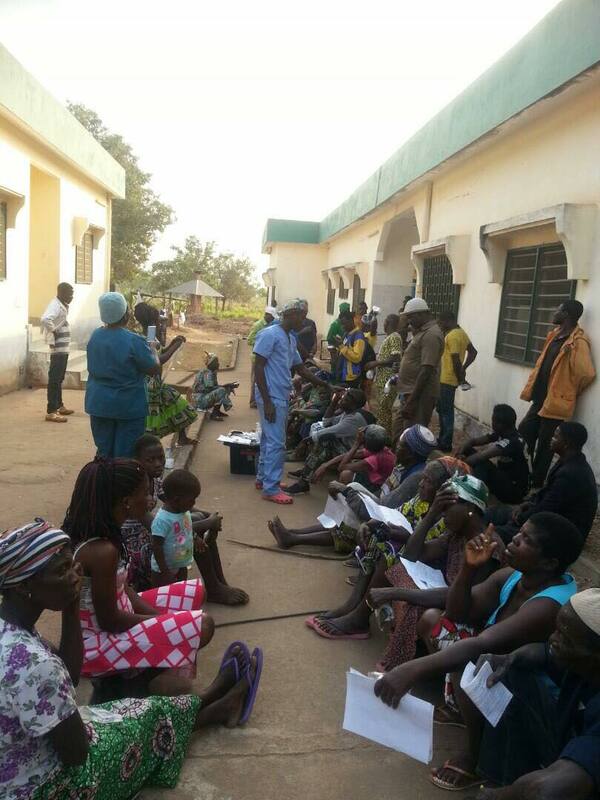 As we explained the contribution request, patients wanted to go back to their villages and explain it to future patients. We explained to them that they were getting a free eye surgery that normally costs 80,000 CFA ($150 in American dollars). 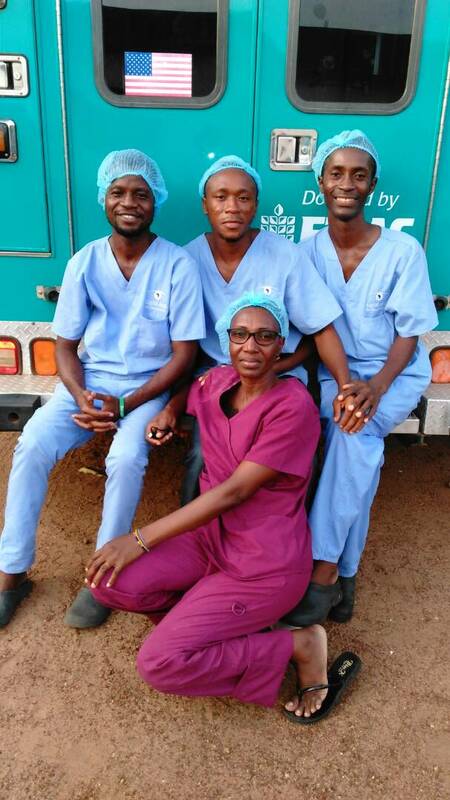 When they heard that, they were even more excited to be able to contribute something towards future surgeries.  We feel that the direction we are moving is a very positive direction for Sight.org and for the country of Togo. 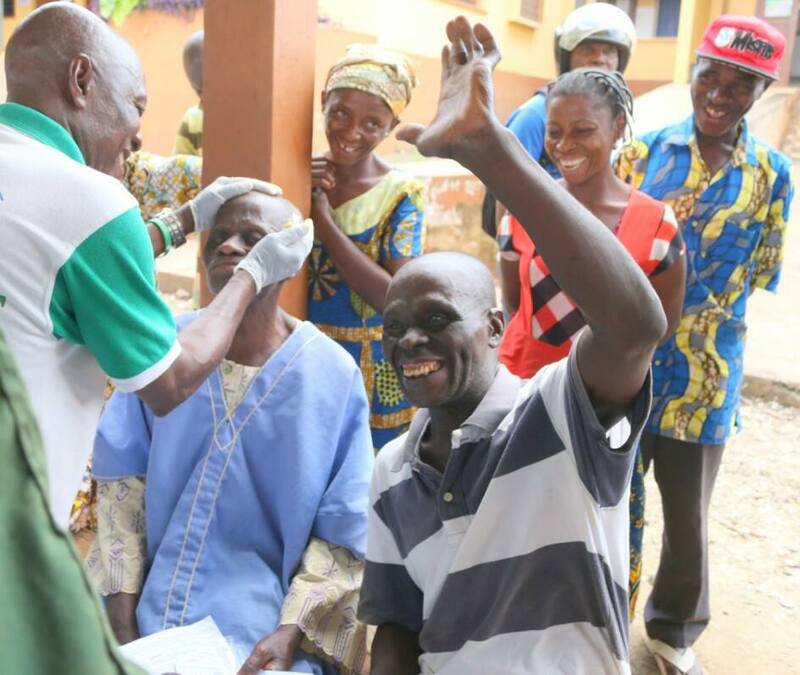 We are excited that the people of Togo have a desire to partner with Sight.org in this way. 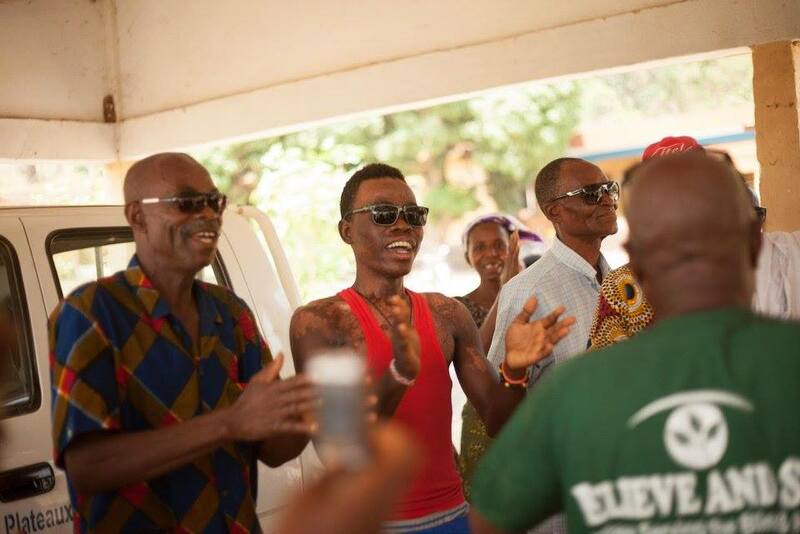 The people of Togo are a beautiful people. We love their culture, and we want to do very little to change their hardworking, responsible mentality. Jesus healed the blind man in John 9. He led him out of darkness and into light. A few weeks ago, I was reading through a Bible study about Jesus healing the blind man in John 9. This Bible study described the common life of a blind man in Biblical times. It struck me that in Togo, the needs and circumstances of blind people are not so different from blind people in Biblical times. 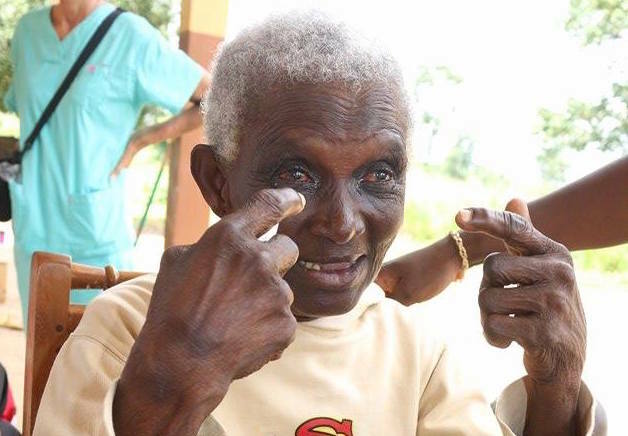 Not everyone we see in Togo is blind from birth, like this man was. But being blind at any point in life is debilitating. In the United States, it is not easy to be blind, but there are many resources for someone with visual impairment. 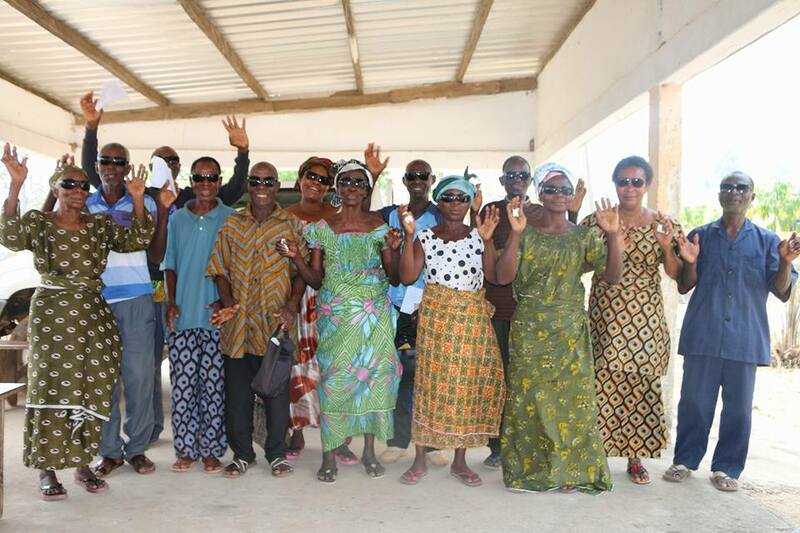 In Togo, there are very few resources for the visually impaired. 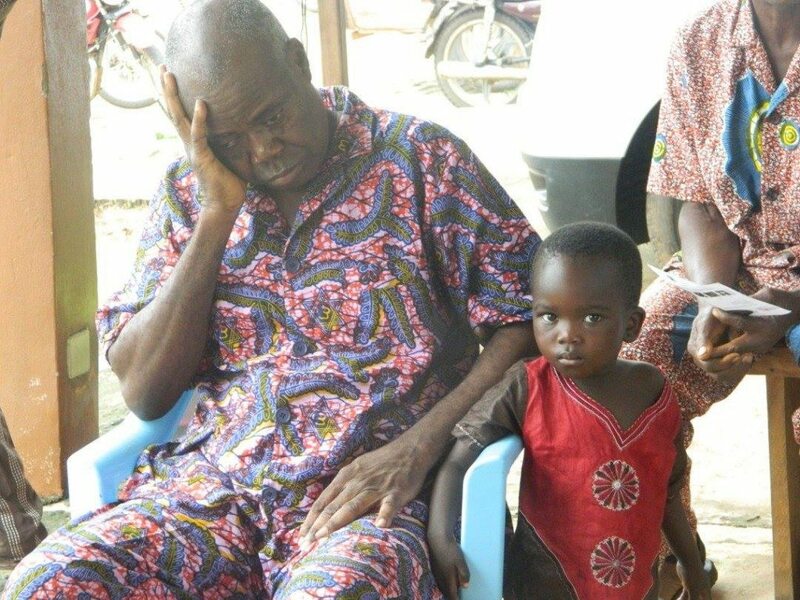 Like the blind man in the Bible, blind people in Togo depend on their family to take care of them. Often, we see young children taking care of a blind parent, sibling, or grandparent. These young children end up quitting school because they spend so much time taking care of their family member. 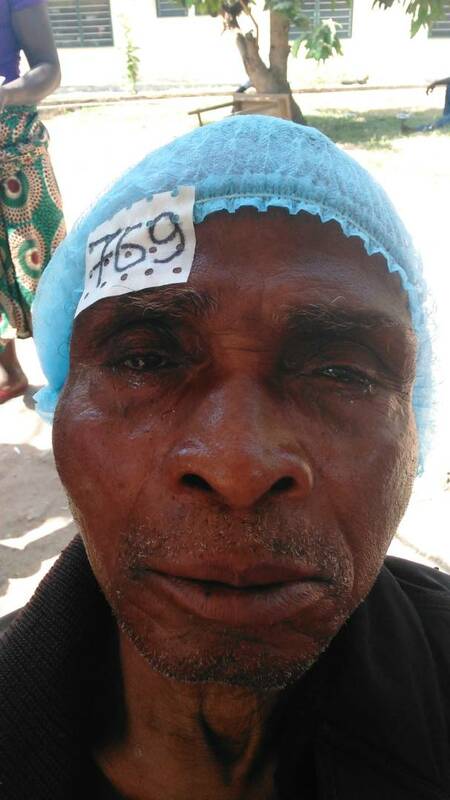 Like the blind man in the Bible, blind people in Togo are considered lower class. Their outer appearance often matches the lower-class perception. Since they cannot dress, feed or clean themselves, they rely on others for everything. They often wear the same clothes every day and have poor hygiene. Some people even fear for their lives because they worry that their caretakers will poison their food so they will no longer be a burden. The blind man in the Bible was considered a sinner from birth because of his handicap. Most blind people in Togo are considered cursed. If a woman sells produce in the market and then becomes blind, her normal customers will stop buying from her because they think she is cursed. If a young boy becomes blind, other children will stop playing with him because they will think he is cursed. 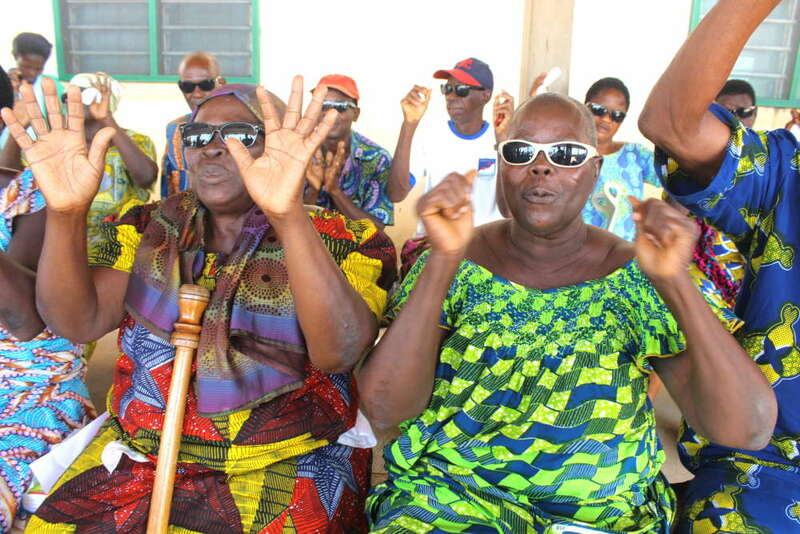 Blind people in Togo do not have a favorable future. 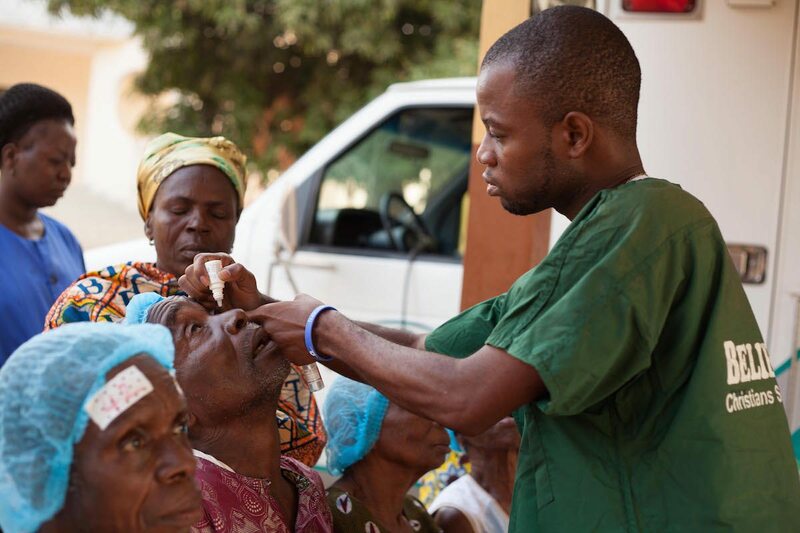 The only eye doctors in Togo are in the city, often hundreds of miles away from the rural population. The majority of blind people live in rural villages. If someone is blind, they are resigned to blindness for the rest of their lives. 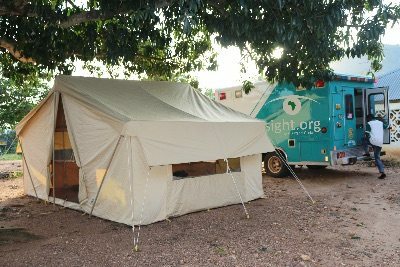 However, when the Sight.org mobile eye clinic arrives in a village, the blind have hope again. 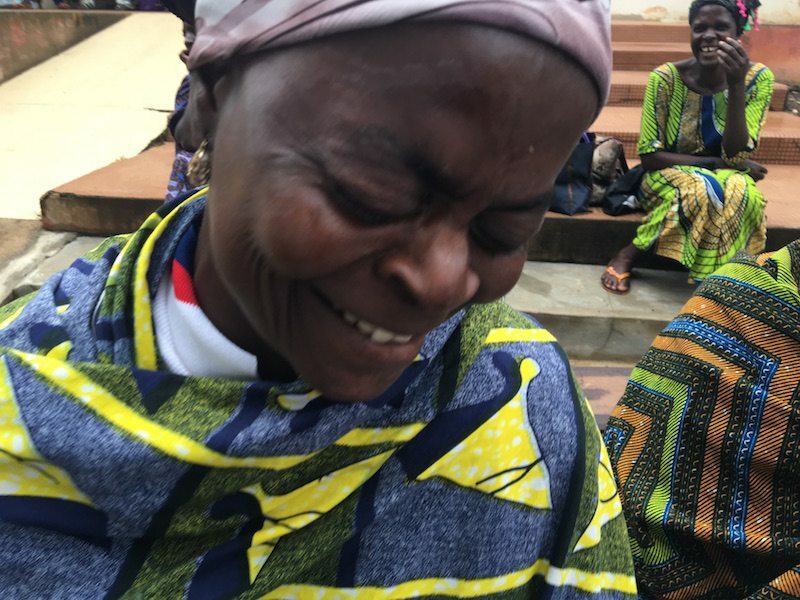 Jesus is using Sight.org to restore hope to the blind in Togo. 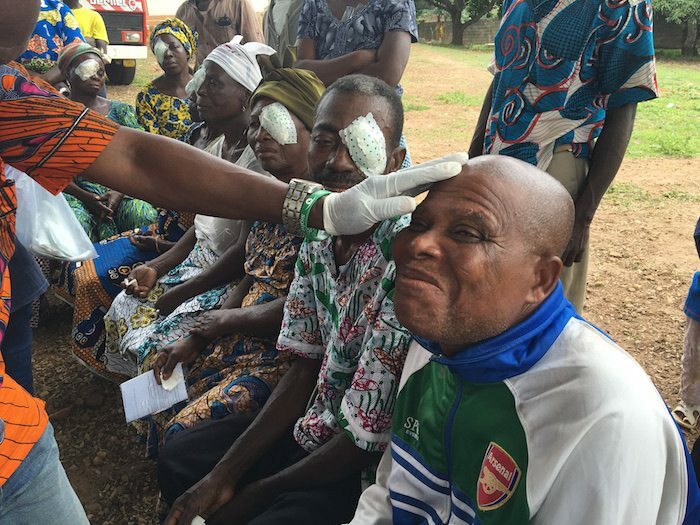 This year alone, over 500 blind people have had their sight restored. 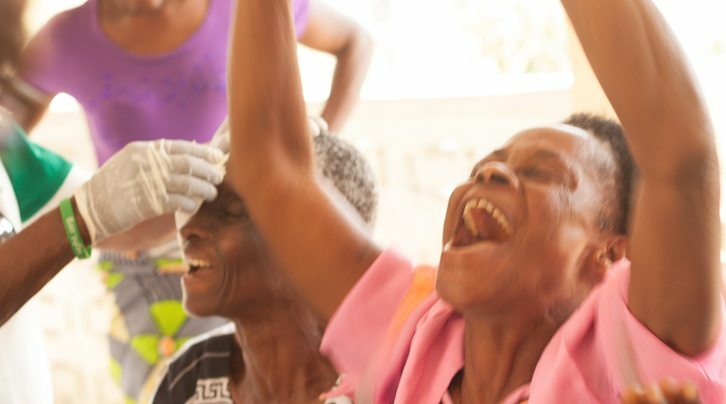 We have seen these people rejoicing because they are no longer debilitated by their blindness. They can take care of themselves again. They can take care of their families again. They are no longer considered cursed and outcast. When we see them days after their surgery, they look like completely different people. They have beautiful hair and shining faces. They are brand new and full of hope and joy. They are no longer living in darkness. 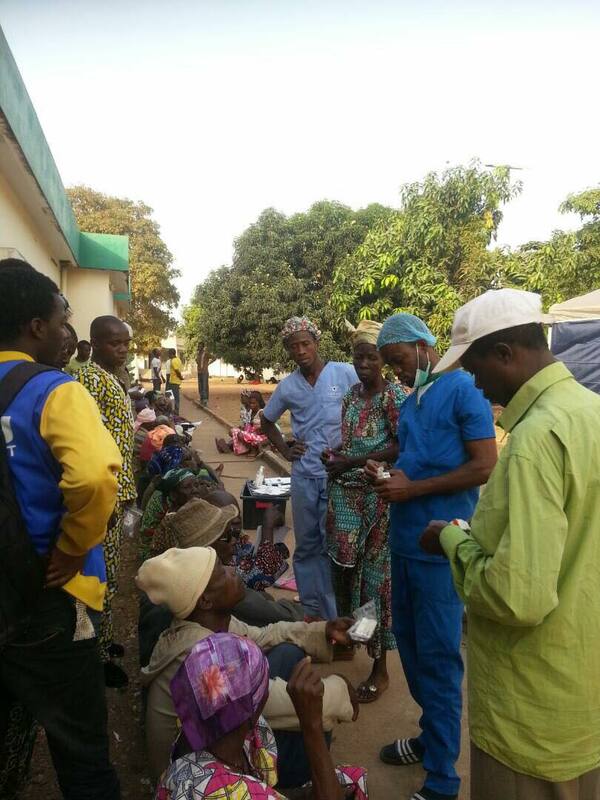 People in Togo often want to know why we are doing these free eye surgeries. They want to know why we help them when we don’t even know them. 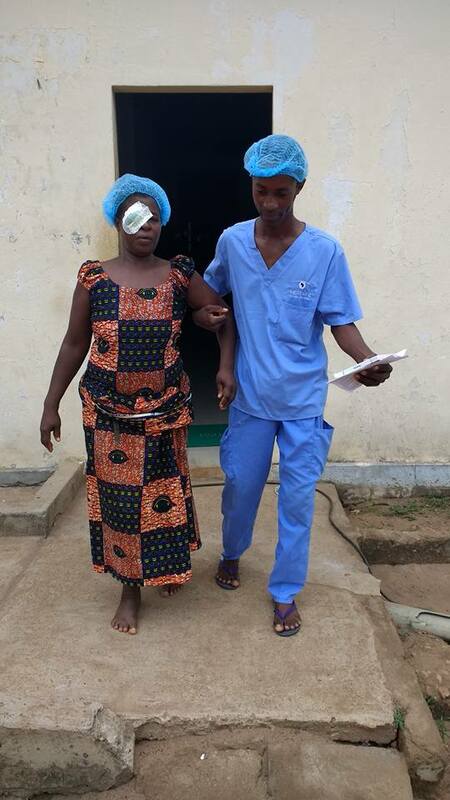 These eye surgeries fling a door wide open for the gospel. We have seen hundreds of people instantly praise God when we tell them that we are there because Jesus wants us there. Worship seems a natural expression of the joy they are feeling. They have been transformed physically and then spiritual transformation follows. Many newly sighted people have become Christians because they know that God sent Sight.org to them. Seeing newly sighted people worship God with all their hearts is a beautiful sight. Before surgery, they weep because of their debilitating handicap. 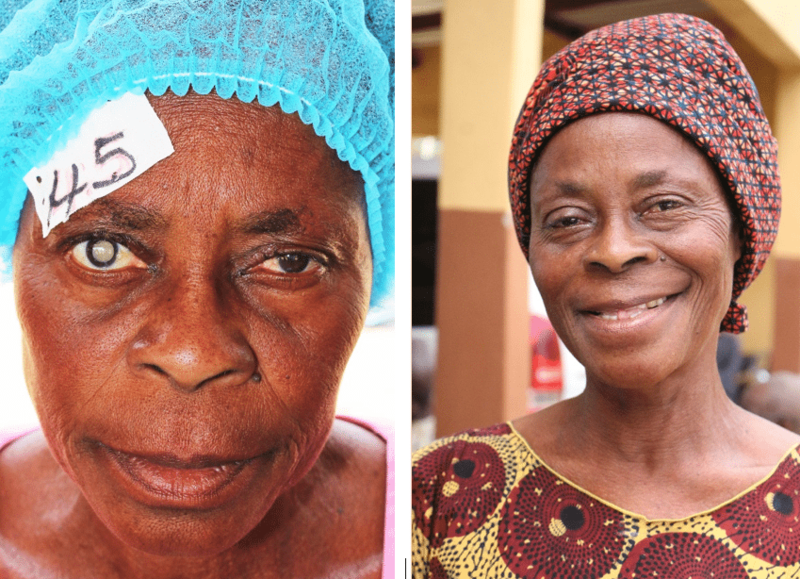 After surgery, they weep for joy because of their restored sight. And we weep with them every time it happens. Do you believe in a world without darkness? A world where people’s physical and spiritual eyes are opened? Will you be a part of leading people in Togo out of darkness and into the light? Because of you, there is a little girl named Katawayna who can now go back to school. 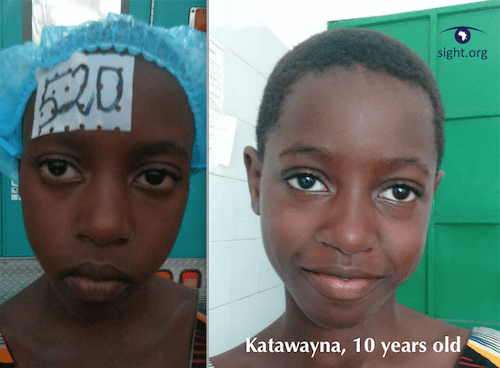 Katawayna is ten years old and was blind in her right eye from a cataract. She had stopped going to school because she couldn’t see her work. Katawayna’s father did everything possible to get help for his daughter. He went to every doctor he knew. He spent so much money trying to get medicine for her eye that he was broke. Then he heard about Sight.org. To his delight, the Sight.org medical team checked Katawayna’s eyes and scheduled her surgery. 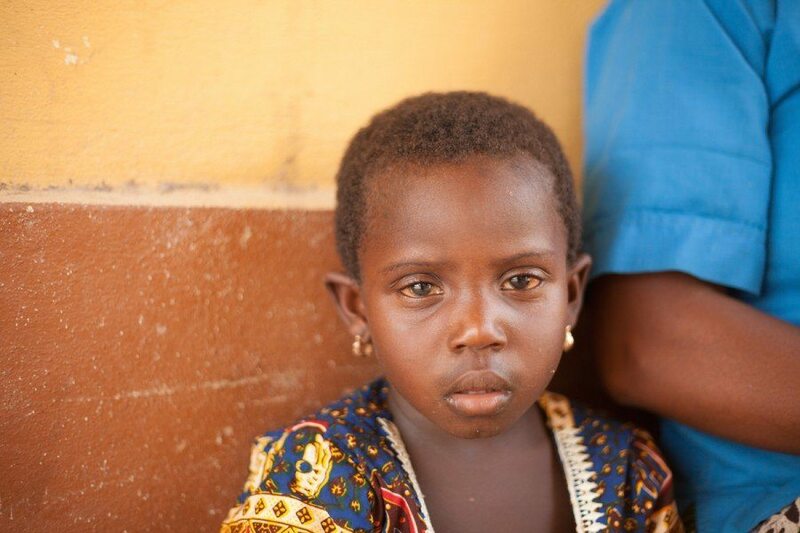 A few weeks later, Katawayna’s and her father arrived at the Sight.org mobile eye clinic. The day of her surgery, her father was so excited that he showed up early. He wanted to help in any way he could. He even offered to help translate for the team. He spent the whole day helping the Sight.org team. He couldn’t hide his gratitude. 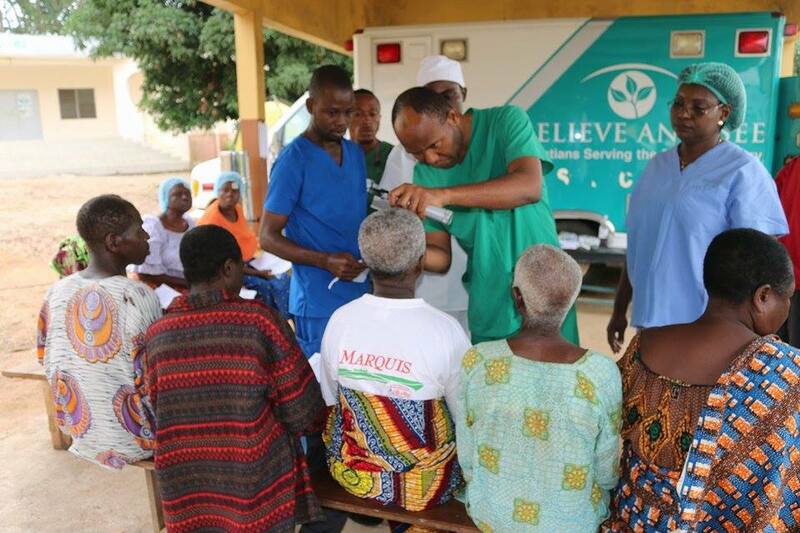 At 1:30 that afternoon, Katawayna stepped into the mobile eye clinic. Her father stopped what he was doing to help her into the vehicle. He stared at the back doors of the clinic, nervously, wondering. Thirty minutes later, the doors opened, and out walked his daughter, with a patch over her right eye. Twenty-four hours later, the patch was removed, and she could see everything perfectly! She is now back in school! Katawayna’s father wants to say thank you for giving his daughter her sight back. This Christmas, will you give sight to someone like Katawayna? We have a goal of raising $41,250 by December 31st. This will provide eye surgeries for the next six months. So far, we have raised $31,081 of the $41,250. Will you be a part of reaching this goal?